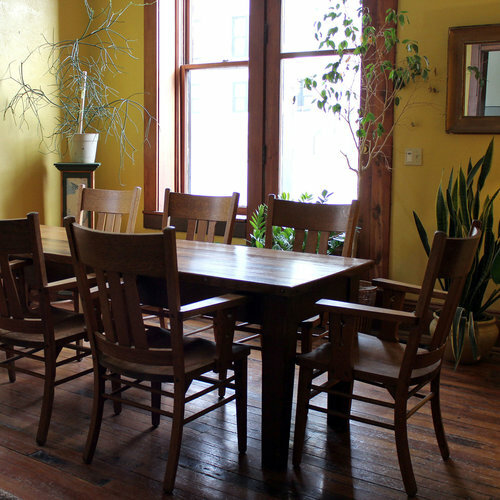 From small business meetings to team building retreats, wedding receptions, parties, artist workshops, book clubs, conferences, and more, Hotel Frederick is a great choice for any type of gathering. Contact us to plan your event. Our staff looks forward to working with you to find the perfect solution for your meeting and event needs.